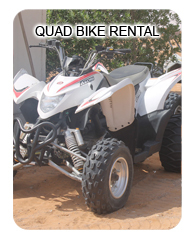 Join us on a Over night Quad Bike Safari adventure tour which you will never forget and quad experience of a lifetime! Drive through the ever changing dunes; weave through the trackless desert, tackling both low and high dunes in Dubai. Stop for a breather and soft refreshments before you set off again. 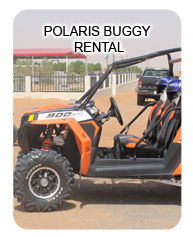 This Overnight Quad bike safari adventure tour is suited to the discerning outdoor adventure enthusiast and nature lover. After being briefed on the rules of off-road driving and issued with your safety gear, take control of your fully automatic quad bike. Feel the adrenaline rush as the guide leads you through the challenging, sand dunes of Dubai. Never ridden a quad before? No problems – all riders are given a detailed safety briefing and riding instructions prior to departure.